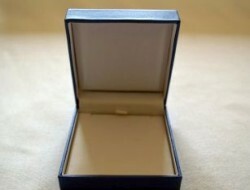 WELCOME TO JUST BROTHERS - Just Brothers & Co.
as America, Europe and Australia. 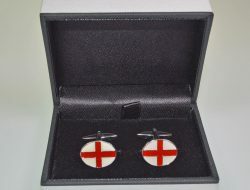 Just Brothers & Co of London has been established for over 40 years and is one of the best known suppliers of jewellery and gift presentation cases and jewellery display units, in the U.K, as well as operating in export markets as far flung as America, Europe and Australia. 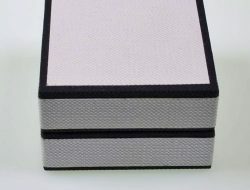 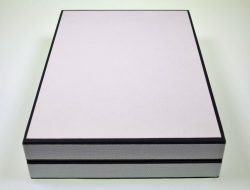 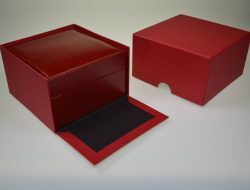 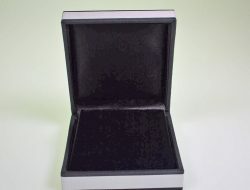 Our range of jewellery and gift presentation box collections include wood, leather, leatherette and card presentation cases as well as carrier bags, pouches, pearl wallets, jewellery rolls, stock trays and cases and jewellers sundries. 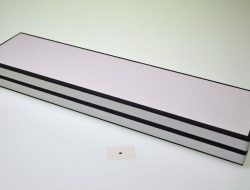 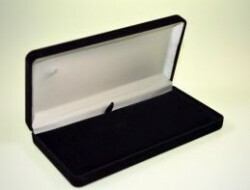 Also available is a varied selection of jewellery displays, some of which can be made to order in various colours and covering fabrics, to compliment your existing jewellery boxes and presentation cases. 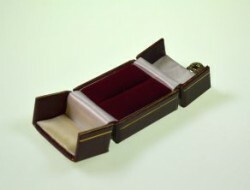 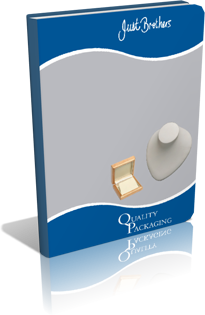 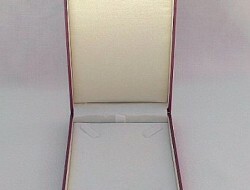 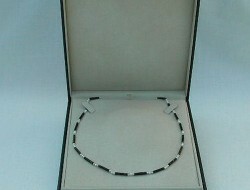 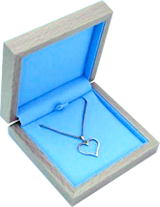 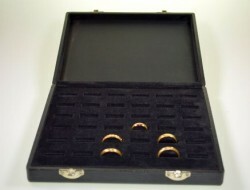 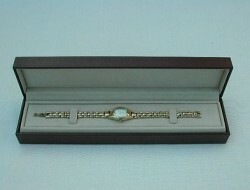 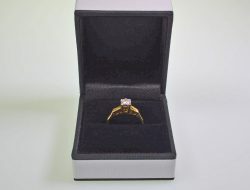 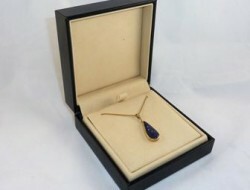 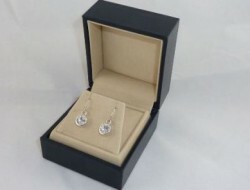 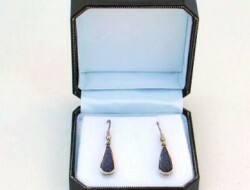 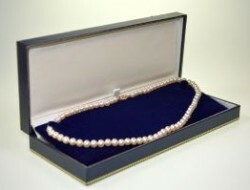 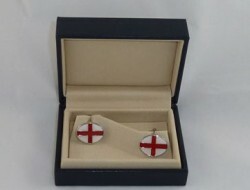 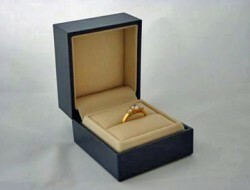 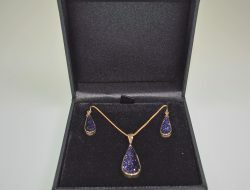 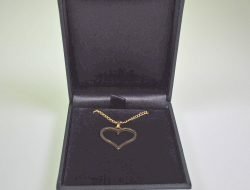 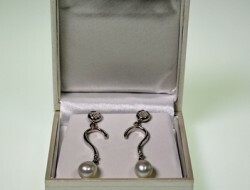 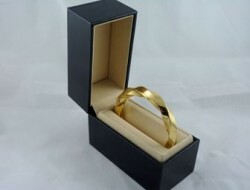 For quality jewellery packaging, presentation cases and jewellery displays, Just Brothers tick all the right boxes.